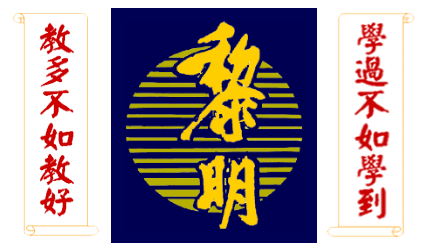 鼓勵學生視情況參加課後輔導 Encourage your child to participate in the after-school homework club as needed. 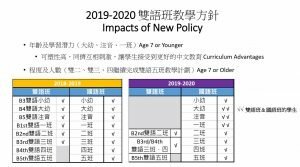 鼓勵學生多參與課後社團文化活動，促進中文學習興趣 Based on the LMCA’s past experience, we have found students who participate in the extra-curricular cultural activities are better motivated to continue with their Chinese language learning. 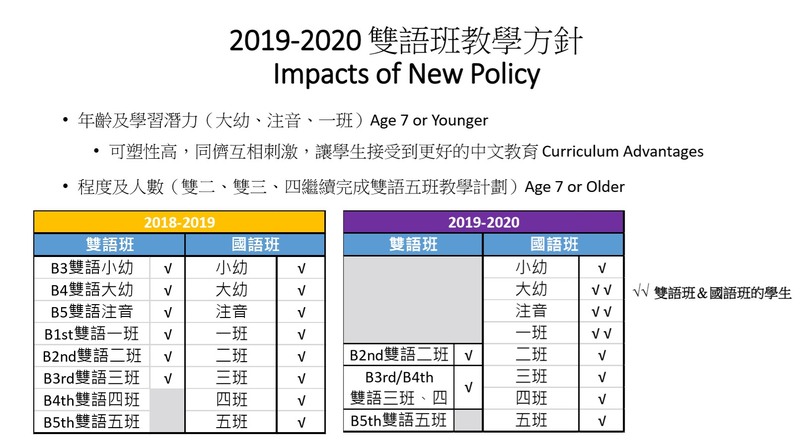 需要家長在家庭作業上多加協助 – Parents may need to provide additional homework assistance. 家長透過參與義工服務，多加了解學校中文教學情況 By being a Li-Ming volunteer for just a couple hours per week, you can learn much more about the LMCA Chinese curriculum and can better help your child. 歡迎家長參加家長中文班 Parents are welcome to attend the parent Chinese tutoring class.